If you are interested in building a Log Home or Timber Frame or Conventional New Home Construction you should know the process of planning, designing, and building the home. Building a New Home or remodeling an existing one will require you to convey your preferences and ideas about the kind of home you want to live in. Planning and building a new home is a unique opportunity to build your dream, so you should research and gather information on this process to make sure this is for you. Talk to professionals with experience who know the process and who will help you better understand the value and costs of building. Another good source is books, magazines and the internet. To get started you should be able to define the qualities of the property you are looking for. You will need access to utilities, such as water, electrical, and sewage disposal. Also keep the full picture in mind. It can be costly just building roads and driveways. Buidling on a steep site will add costs and present unique challenges. Consider natural conditions such as the local climate. Taking the local environment into consideration allows your home to stay in harmony with its surroundings. Other important aspects include assembling the right team for the job: site planning, house plan (selecting an architect or designer) or working with your builders in house design service. Do make sure that your design service supplies you with a plan that includes full working drawings and blue prints that are inclusive of enough detail to build the home. Having the blue prints/working drawings stamped by a licensed engineer is advisable as well. We offer this service to our clients as well. Be sure to consider Green Building Options including the use of Structural Insulated Panels. Our role as General Contractors and as home designers is to help make the process as easy as possible for you. We coordinate all payments, maintain records, develop and implement a construction schedule and officiate bids to make sure they are inclusive of all proposed work. 4) Prepare Final Specifications, costs, allowances, and contract document. It can be that simple when working with a good builder. 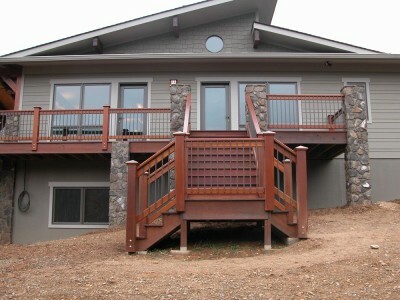 Mountain Construction specializes in New Home Construction. 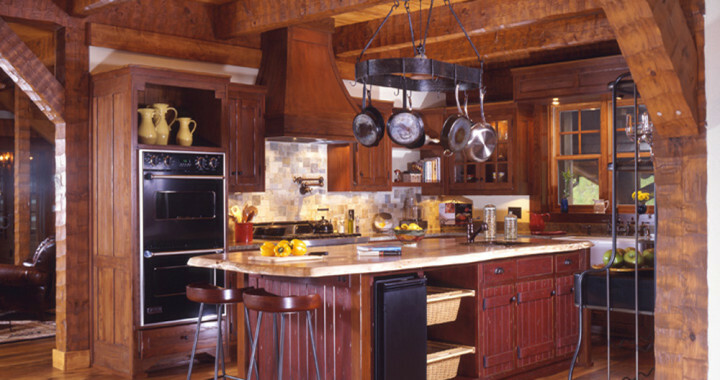 We also can provide Remodeling services, and are happy to work with you on your next Log Cabin. 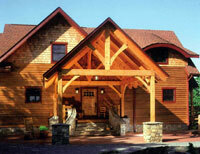 We are North Carolina Timber Frame builders doing Home Design and New Home Construction. We are Certified Green Builders using Structural Insulated Panels as well as other Green technology. ← House Paints and Stains: A Few Tips!